5 de Mayo printables, craft activity, templates and party ideas! 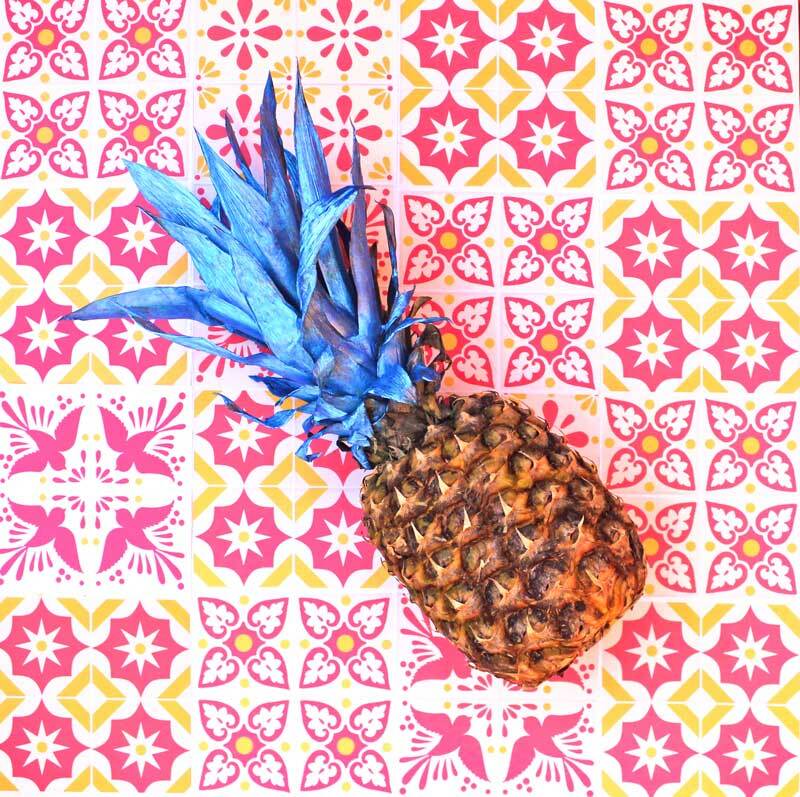 5 de Mayo goodies to print and make at home or class! We have selected only the best party ideas, activities and 5 de mayo printables. Make your party the best! Whether or not you are of Mexican heritage, Cinco de Mayo is a chance to celebrate all things Mexican! From wonderful food to colorful traditions, crafts and music, it’s time to party! Find out more here – What is Cinco de Mayo? 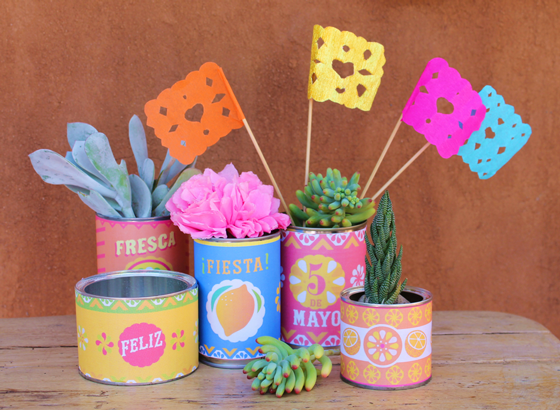 5 de mayo printables and traditional paper crafts! They are surprisingly fun and easy to make. 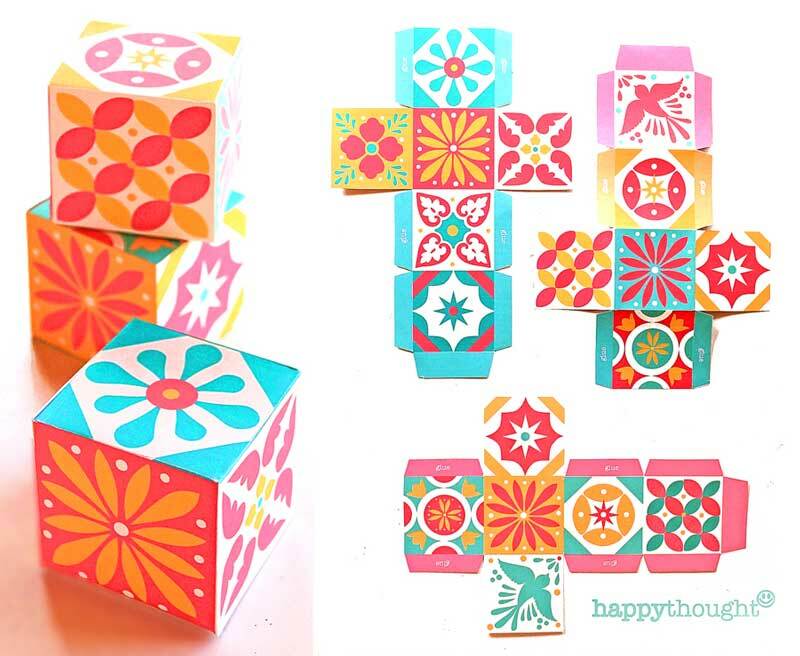 This year we also had fun making mini pinatas and lucha libre paper masks – you can find the free printable templates and tutorials here on the Happythought site. Try here to get a 50% discount off this kit. Cinco de Mayo can labels! Mole Poblano is traditionally served on Cinco de Mayo and legend has it that the dish originates from Puebla. The story goes that two nuns were surprised by a visitor. Not being cooks they took a mortar and pestle. They ground together all the ingredients that they could find. Tomatoes, chocolate and chillies. Then they simmered the mix until it thickened into a sauce, now known as Mole. 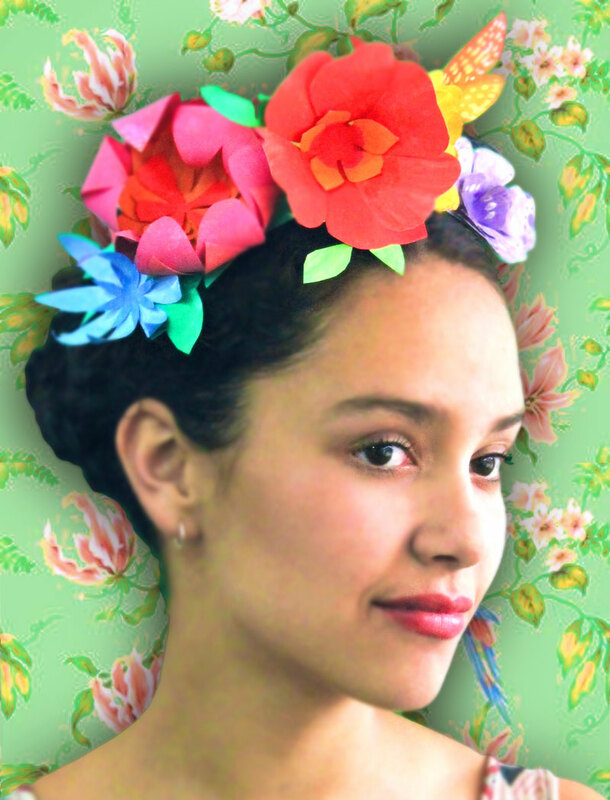 Cinco de Mayo paper flower crown craft activity with instructions and templates. 4 Mexican decorations, Day of the Dead activity table and how to make orange granita. We hope you enjoyed our Cinco de Mayo party ideas! If so, please give us a little love; by liking us on facebook, pinning us on pinterest or following us on twitter. Thank you!